FanDuel has aimed to bolster its advertising efforts in the US by enlisting the help of marketing automation platform Fresh8. Updating stakeholders, the Paddy Power Betfair subsidiary is set to integrate Fresh8 ‘machine optimised assets’ across its entire marketing/advertising inventory, operating across all active US state markets. 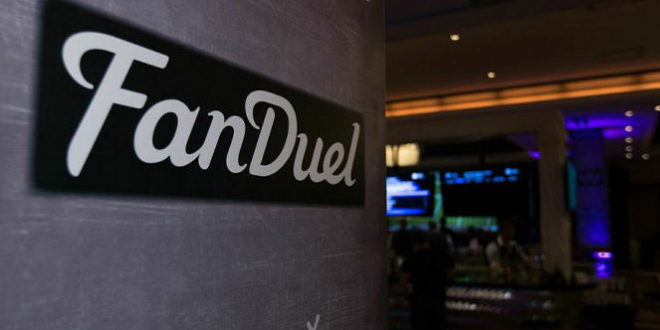 The partnership will see the US betting operator move to significantly improve its audience engagement across programmatic, social, display advertising whilst delivering further marketing dynamics for FanDuel sites. Aaron Dugan, Head of Online Marketing at FanDuel, said: “The Fresh8 self-build technology enables us to massively scale our advertising effectiveness. The real-time nature of sports betting means manually built campaigns are no longer viable. Fresh8 creates optimised marketing assets from an operator’s wagering and CRM data. This optimises an operator’s marketing spend through real-time creative decisions and minimises the time and overhead of producing, and distributing, digital marketing assets by hand.